Christian Porter MP | Toodyay pool is a go! Toodyay pool is a go! WE DID IT - thanks for all your support! Learning how to swim is an integral part of Australian life, which is why a public swimming pool in Toodyay is so critical. 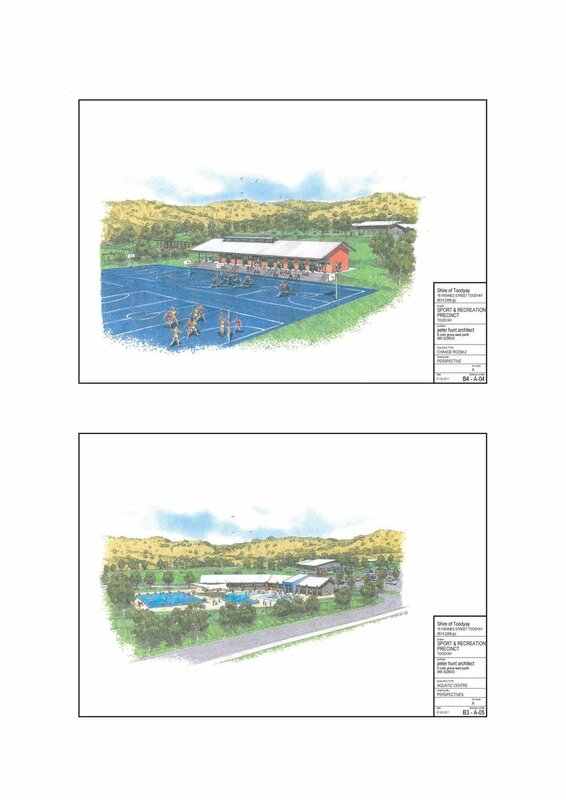 Thank you to the hundreds of people that signed the petition to get the Toodyay Sport and Recreation Precinct funded - your support has been instrumental in securing funding. Make sure you stay up-to-date below! 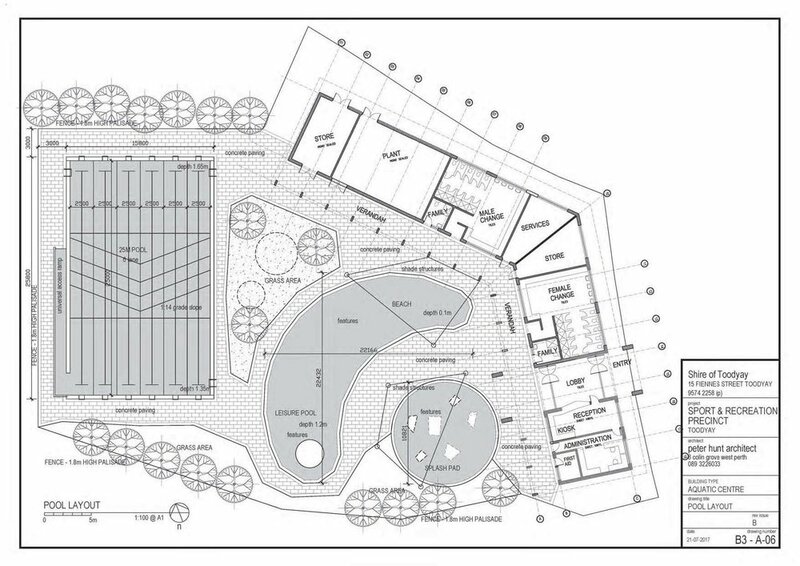 Keep me updated about Toodyay Pool!